The Calvert Trust specialises in outdoor activities for the disabled. Adapt to Perform is a YouTube channel run by Ben Clarke giving you ideas on how to work out with a disability. Ben is a fully qualified personal trainer. Aspire is a charity supporting those in the UK who have sustained a spinal injury. They assist with integrating clients back into everyday life. Back-up Trust provides support and services for individuals and families following a spinal cord injury. 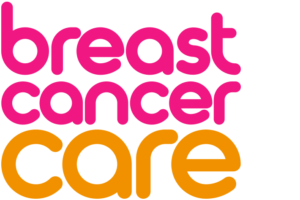 Support for those with breast cancer and their families. A blog written by friend of Active Hands, Gareth Herridge, about life as a tetraplegic. 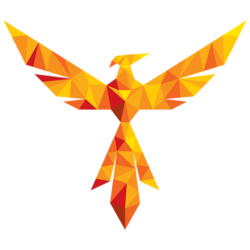 An online community for those with a disability. Draft wheelchairs is a ‚one-stop shop for active and sports chair users‘. 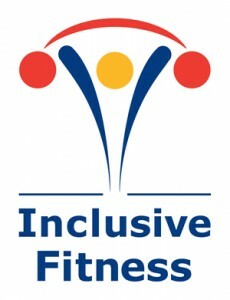 The IFI (Inclusive Fitness Initiative) is a part of EFDS (English Federation of Disability Sports). Their website can help you to get involved in disability sport in the UK. Peer-led teaching of everyday skills and techniques to get the most out of life while using a wheelchair. 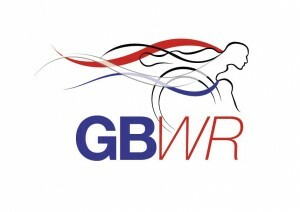 The website for GB wheelchair rugby (also known as Murderball). Find out how to get involved and where you can have a go yourself. 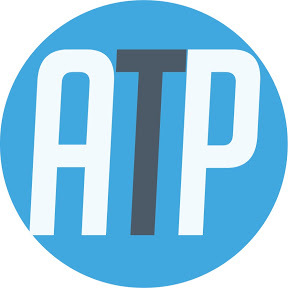 Hereditary Neuropathy Foundation (HNF) is a non-profit organization whose mission is to increase awareness and accurate diagnosis of Charcot-Marie-Tooth (CMT) and related inherited neuropathies, support patients and families with critical information to improve quality of life, and fund research that will lead to treatments and cures. The IPC (International Paralympic Committee) is the global governing committee of the Paralympic Movement. They organise the Paralympic games and other worldwide competition for disabled competitors. A new kind of trade association set up to promote an ethical, moral and friendly way to do business in the care and mobility sectors (Active Hands is a member). All-terrain wheelchairs for having all manner of fun in. Specially designed suitcases that you can attach to your wheelchair. Charitable organisation dedicated to promoting independence among sports tetraplegics. 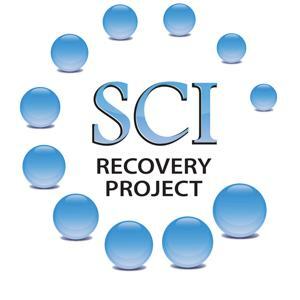 SCI Recovery Project are based in Denver, Colorado and offer exercise based rehabilitation for spinal injury patients. Big Active Hands users! The Spinal Injuries Association is an information and support website for those who have sustained a spinal cord injury and their friends and family. The One Stop Shop for all your Disability Sports Equipment and Accessory supplies. Therapeutic support for disabled people from therapists who have personal experience with disability in some way. 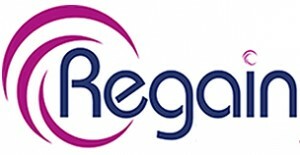 Designs and manufactures equipment (primarily trikes) for children and adults with special needs. A low-cost wheelchair lap tray and bag in one, award winning and designed by a wheelchair user with your needs in mind. Prevent overheating in your wheelchair with these cooled backrests.